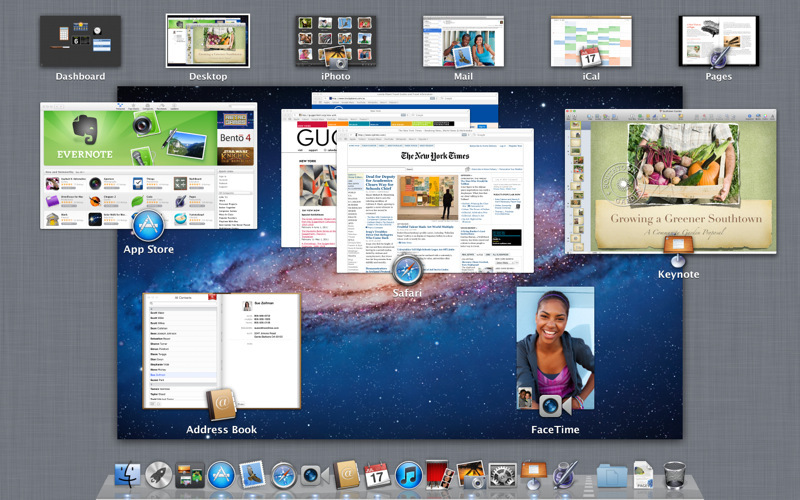 The Mac OS X 10.7 Lion version comes with the multiple addition of features, the betterment in processors and many improvements. 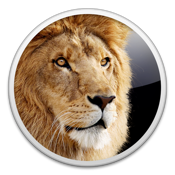 It is available now, through the Mac App Store and you can choose to create an OS X Lion installation DVD or USB drive, depends on your future requirements. For those who don’t need a clean install and just an update like the other regular updates they do in their Mac, can proceed with the normal Mac App Store OS X Lion download, and proceed with the installation. 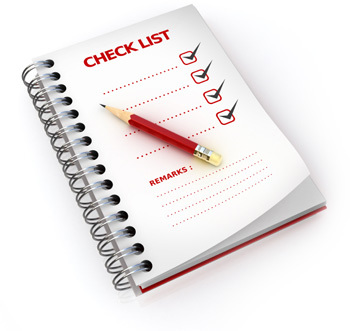 Before upgrading, you need to have a checklist on what all the requirements are, the things to do before you start the upgrade, to protect the current files and info in the Mac, and then the final update process. Update Mac to 10.6.8 Version – This is mandatory, and one of the steps without which the Mac won’t be able to upgrade to the newest version. If you are running on any version previous to the Mac OS X 10.6.8 i.e. most of the users still using the 10.6.7 version, use the Software update feature in the Mac and update to the latest version. Have the Mac App Store installed in your Macbook. If you didn’t find any use for the Mac App Store and never installed it, it is time now to do that. Because for the download of the Mac OS X Lion version, you would need the App store from where this version is available. Check for the requirements – The Mac OS X 10.7 Lion would be needing a few specific minimum requirements for the Lion to get installed in it. If it doesn’t meet them, the installation might fail at any point. Intel Core 2 Duo, Core i3, Core i5, Core i7, or Xeon processor, 2GB of RAM, Minimum of 4GB disk space for the download and install to happen. Check for the app compatibility – Most of the application developers would have already updated the apps to latest version to make them compatible with the OS X Lion but a few still might not be updated, and those can be your daily used important apps which you want to run in the new OS version too. So, its better if you check for the app compatibility through the System Profiler to find the apps that won’t work with the later version of Mac OS X. You should always keep the data in your Mac safe, and backed up so that you don’t have a problem if the installation goes crazy and the data in your Mac is lost. The backup would then come handy to bring back the Mac to normal. One of the best and easy to use tools to backup the Mac data is the Carbon Copy Cleaner, and if you want an alternative, there is SuperDuper. Using these tools, you can create a carbon copy of your Mac hard drive, into an external hard drive. And once you have backed up the data, you need to check whether it has been done correctly. Once go through the above list once again to check if you followed the steps correctly, and only then proceed with the update. Go to the Mac App Store here to purchase the OS X version, which is available for $29.99. Once the download is completed (Total of 3.49GB), launch the installer and the installation of the OS X Lion would start. It is one of the easiest ways of updating an entire large version of an operating system. The installation would take a minimum of 20 minutes to 1 hour, which depends on the speed of your Mac and the speed of the hard drive. This would be a one-time install, so we suggest you make a Mac OS X install DVD or USB Drive, so that you can use the same in future, in case the Mac gets corrupted due to some reason.